Meet the leadership and administrative team of the Virginia Beer Wholesalers Association (VBWA) located in historic downtown Richmond. Follow the latest news and developments from Virginia ABC and the General Assembly via Virginia’s Legislative Information System. By supporting Virginia’s Three Tier System and lobbying on behalf of our member wholesalers, the VBWA is dedicated to protecting consumer choice. 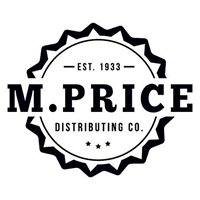 VISION: The Virginia Beer Wholesalers Association asserts as its key mission the preservation and protection of the Three Tier system. MISSION: The Virginia Beer Wholesalers Association (VBWA) will secure the best possible legislative, regulatory and business climate for beer wholesalers in Virginia. Discover the many benefits of membership in the Virginia Beer Wholesalers Association. The VBWA is the ONLY voice for Virginia Beer Distributors at the State Capitol. As a member, you are part of the discussion for all legislative issues facing the industry. VBWA organized activities are the best way to network with fellow beer distributors. These events are a great way to learn from fellow wholesalers regardless of brand. The VBWA offers a diverse curriculum of programs on leadership and advocacy as well as industry trends. You can stay in tune with the industry and grow professionally through our various programs. Stay in the know with ABC, TTB, and all other regulatory matters. The VBWA is your one-stop-shop for all regulatory matters within the Commonwealth. 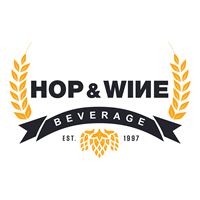 The alcoholic beverage industry has been a major part of the American economy since colonial days and continues to be a high growth industry here in Virginia. The Three Tier System prevents vertical integration of the alcohol industry, thereby protecting competition and consumer choice from the corrosive effects of conglomerate monopolies. We believe that Virginia should not dismantle its successful ABC system, which generates badly-needed revenue for critical public services, including education, law enforcement and mental health programs. More than 40% of the cost of every beer is comprised of taxes ... most of them hidden. 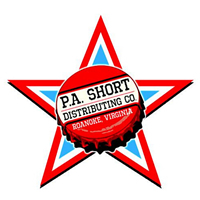 Learn more about Virginia's beer taxes and the Virginia Beer Wholesalers Association's role in minimizing those burdens. 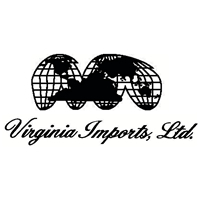 View resources from the Virginia Alcoholic Beverage Control Authority for the wine, beer and cider industry, including forms and reports for product approval, customs and sacramental and industrial uses. Over thirty years ago, the VBWA worked with legislators to fashion Virginia’s unique community-based litter control laws and our organization continues to help shape those regulations today. The National Beer Wholesalers Association (NBWA) provides valuable benefits for beer distributors through proactive industry affairs initiatives and effective advocacy before government and the public. Get the latest news about Virginia’s booming beer industry!